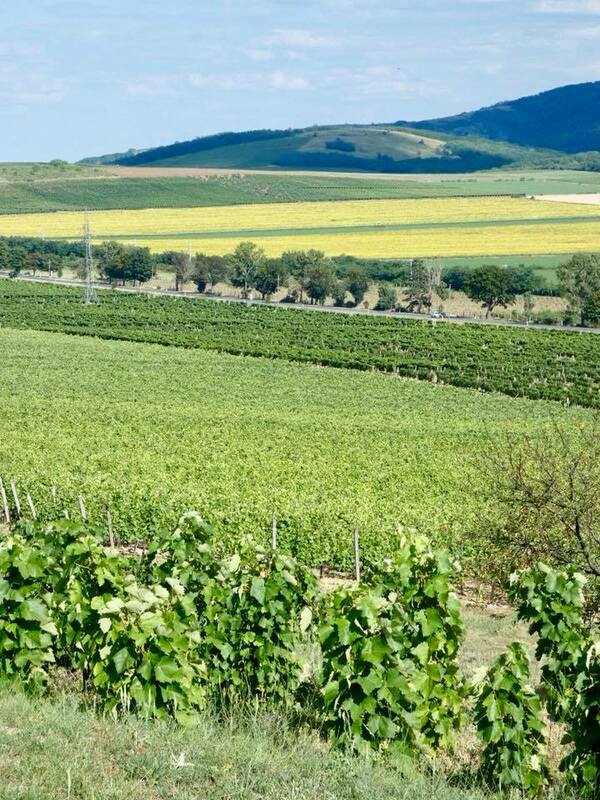 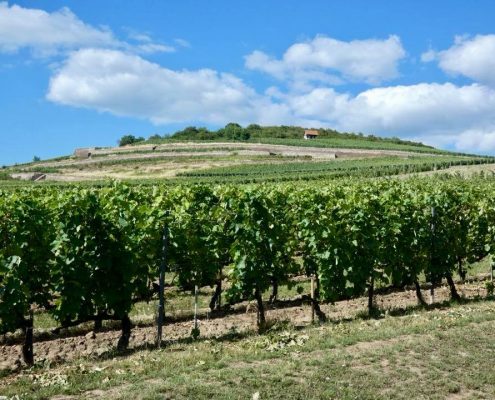 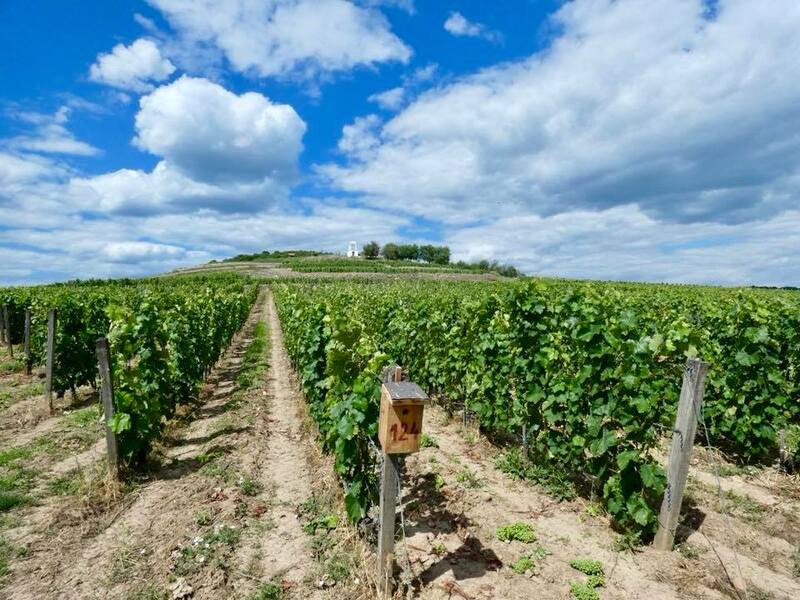 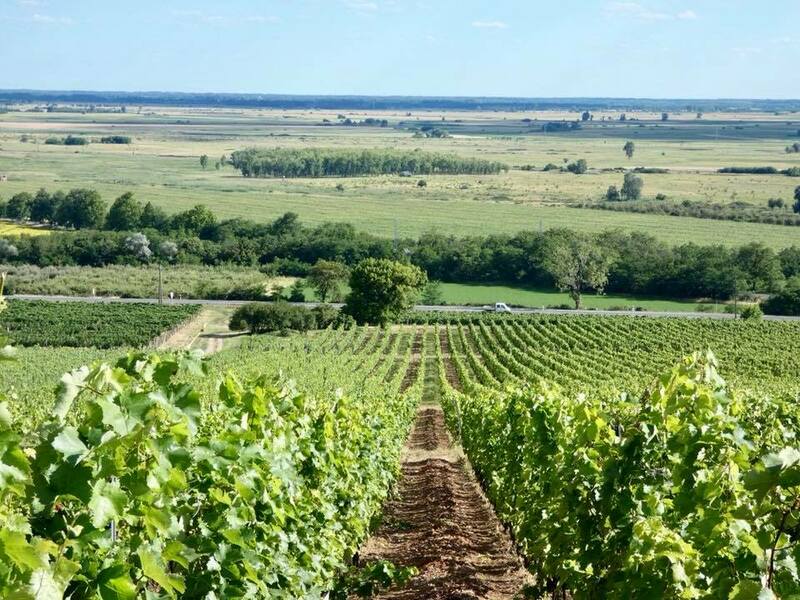 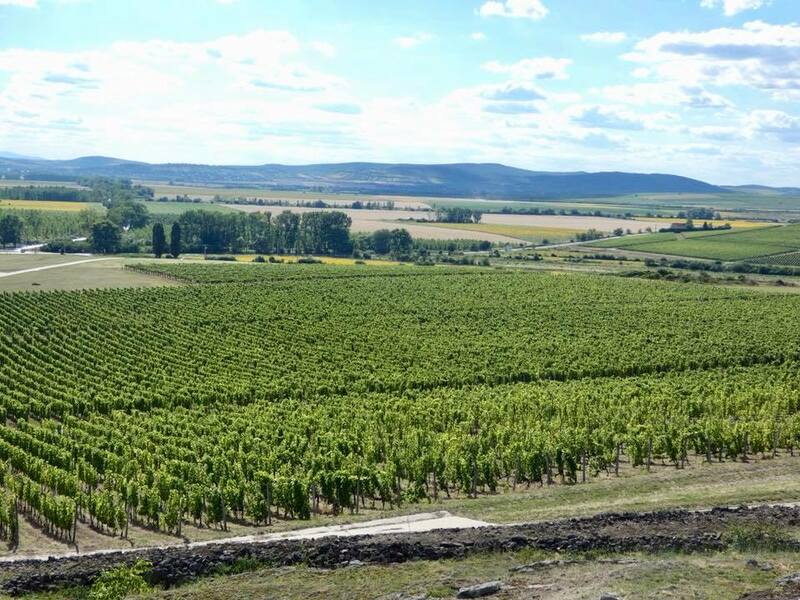 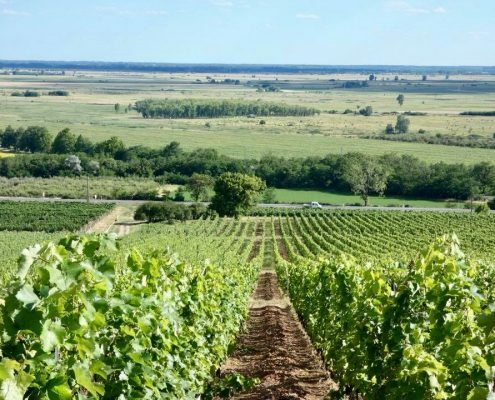 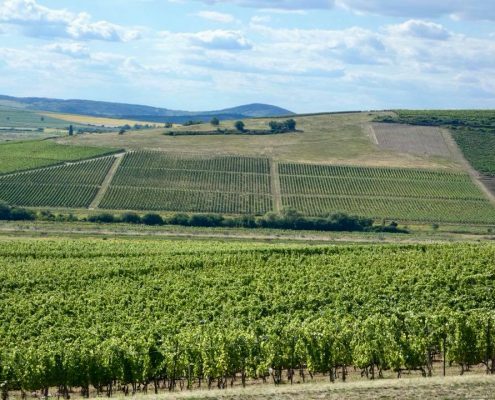 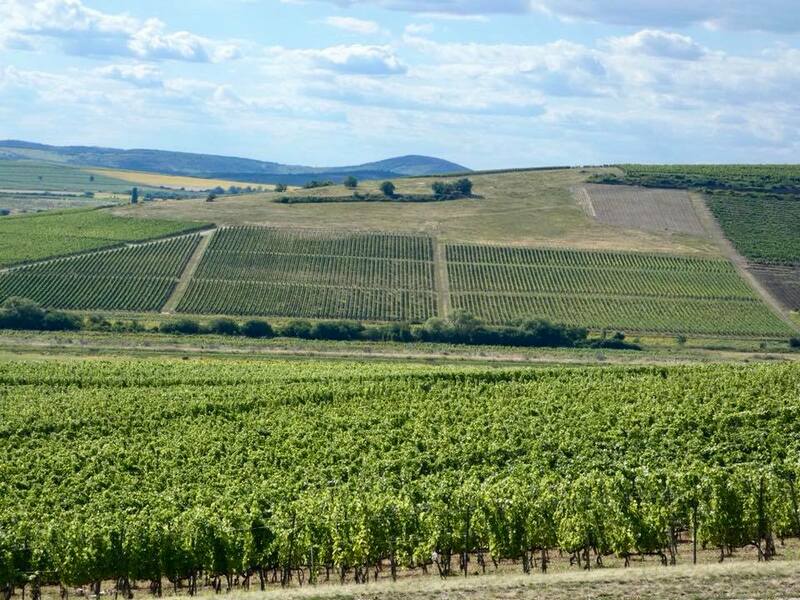 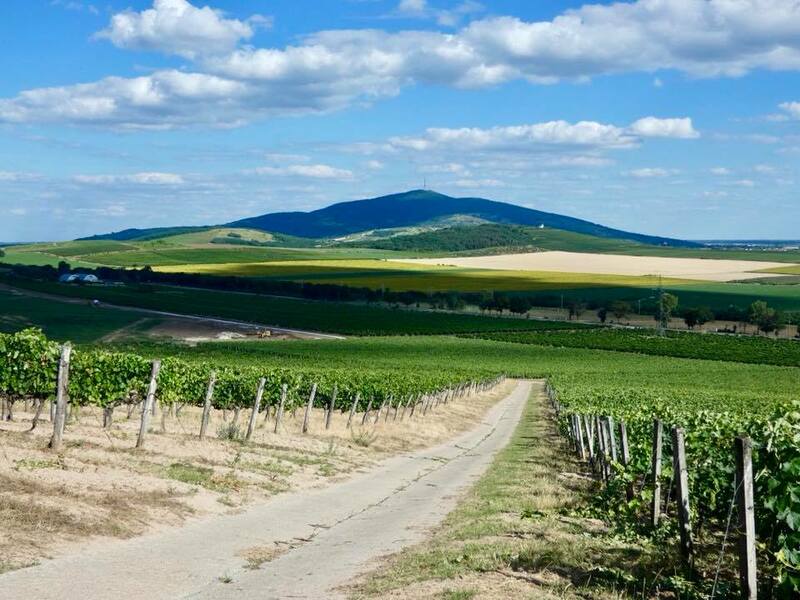 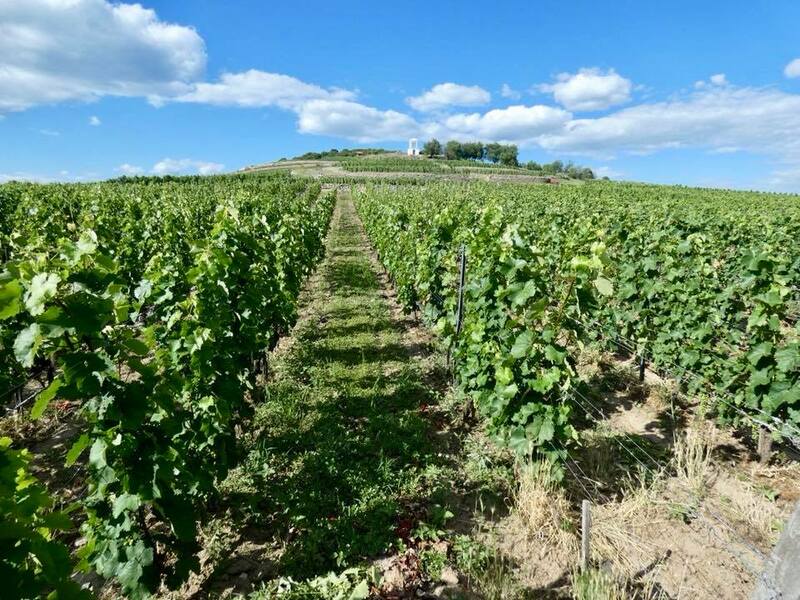 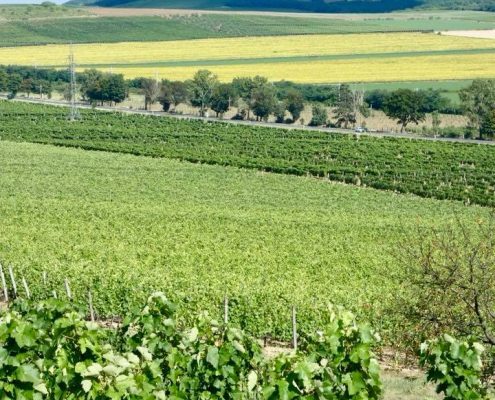 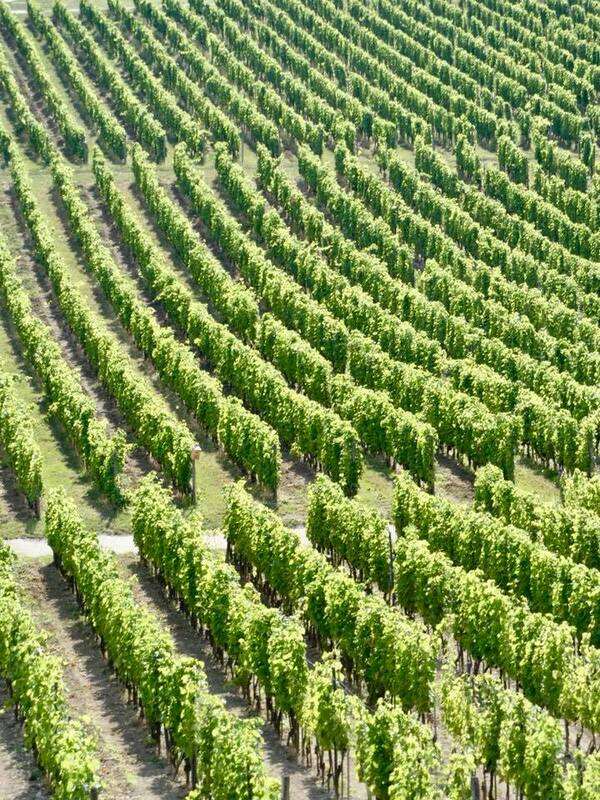 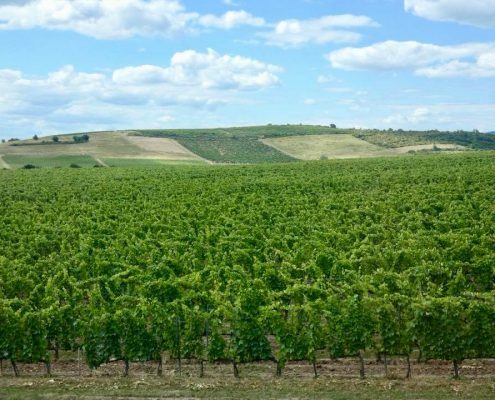 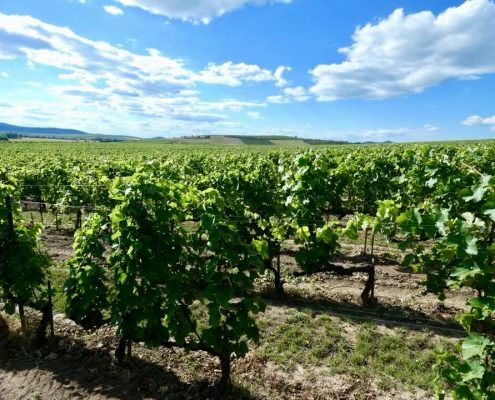 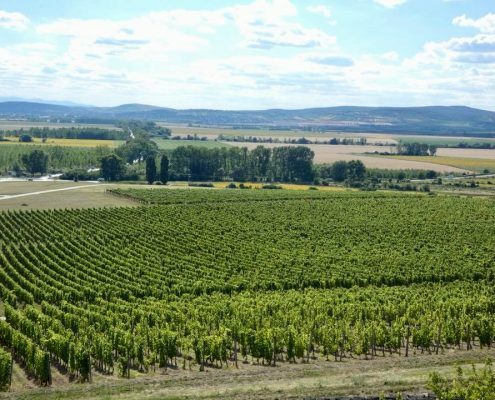 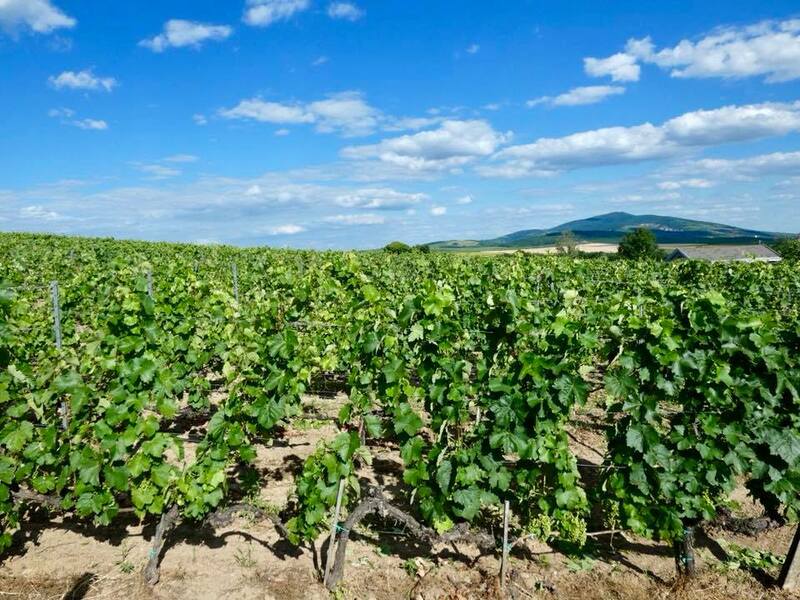 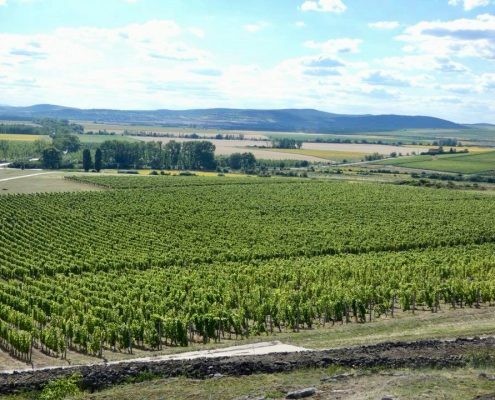 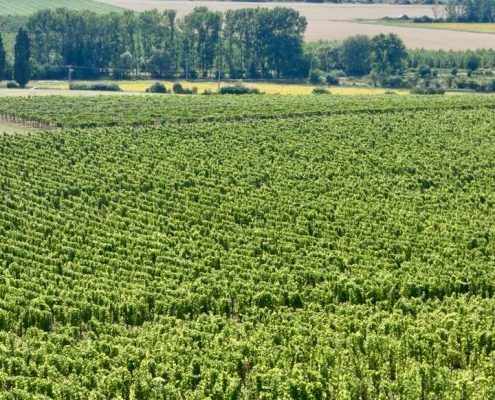 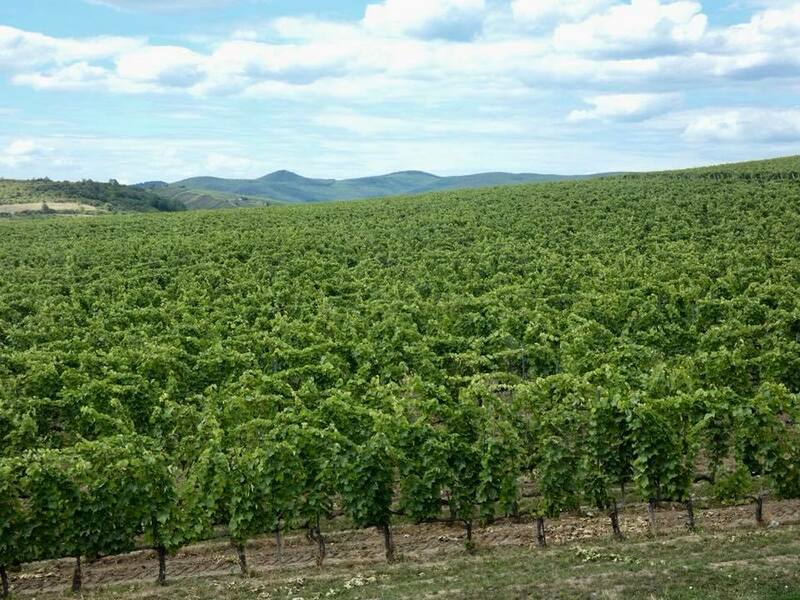 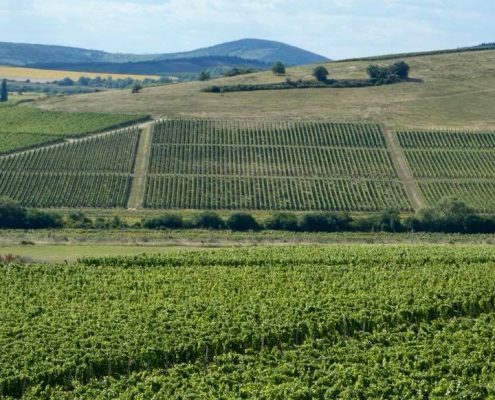 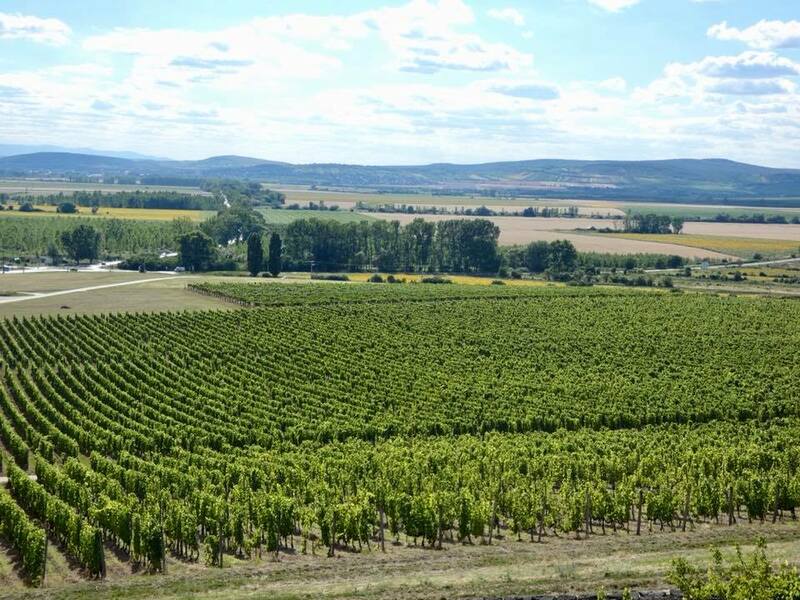 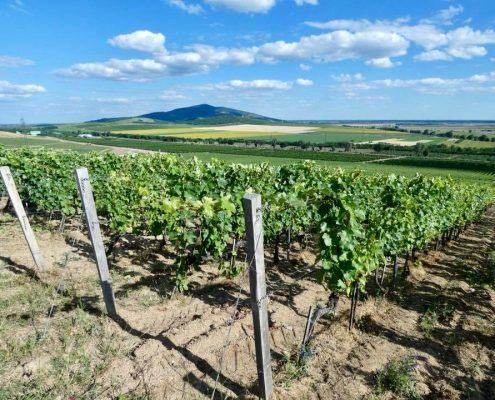 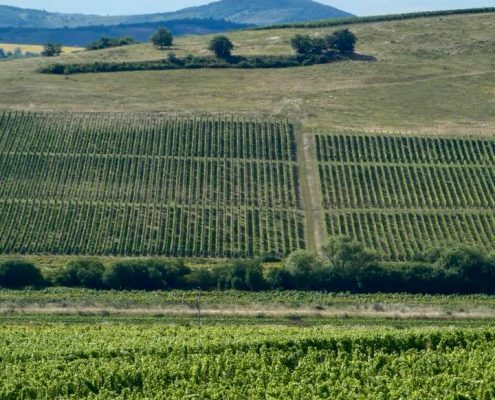 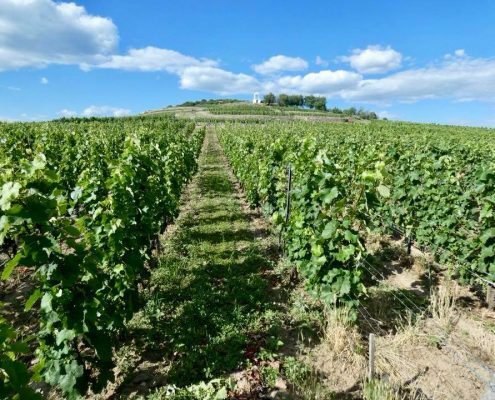 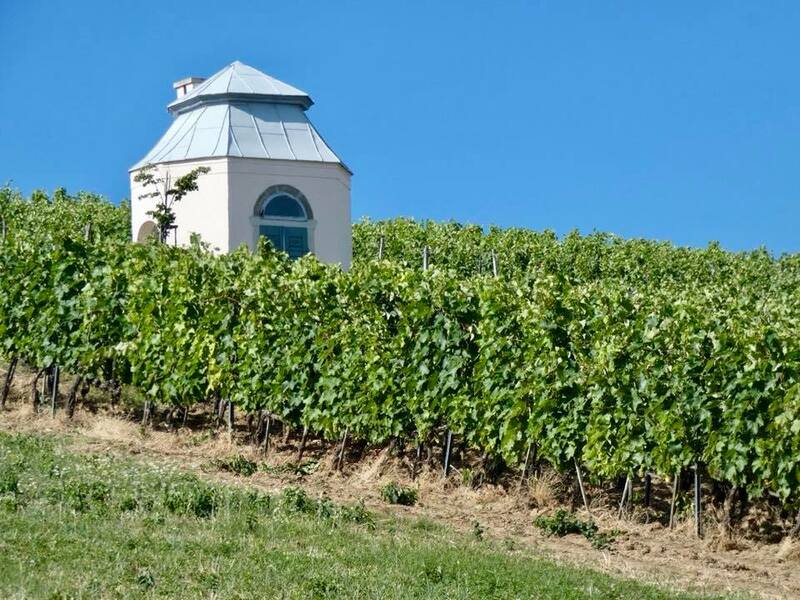 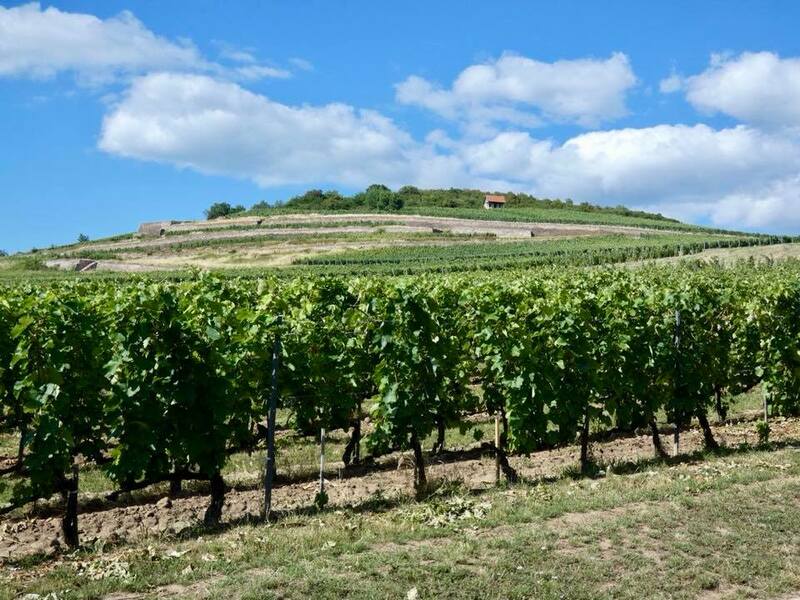 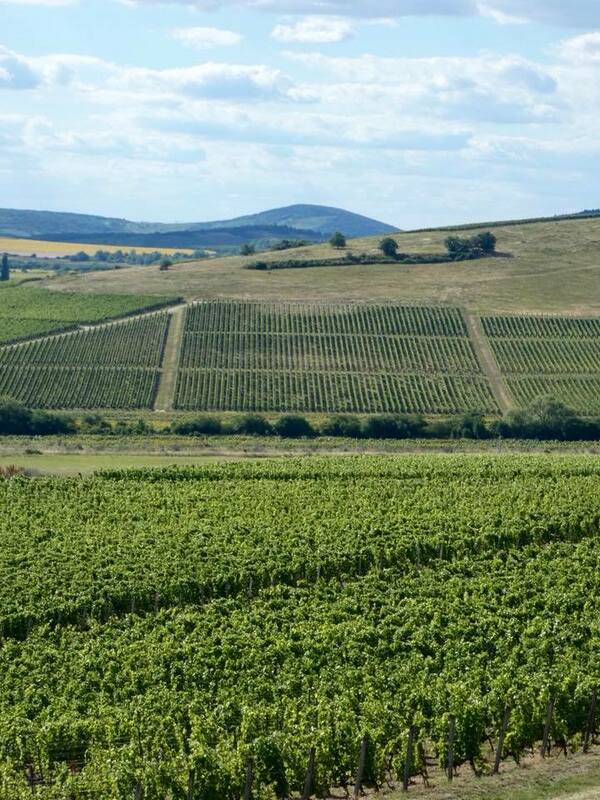 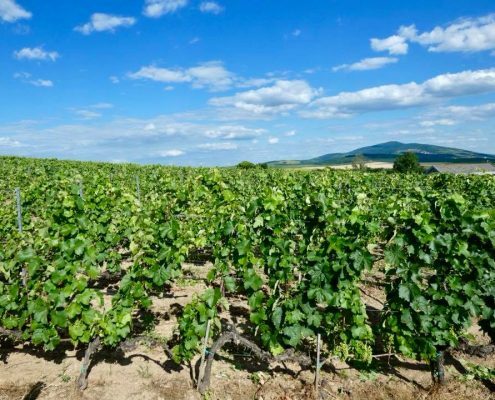 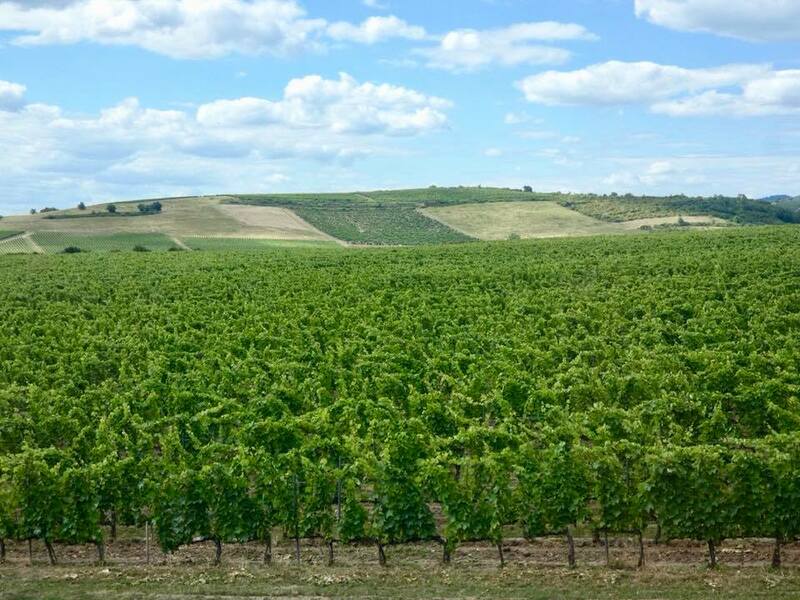 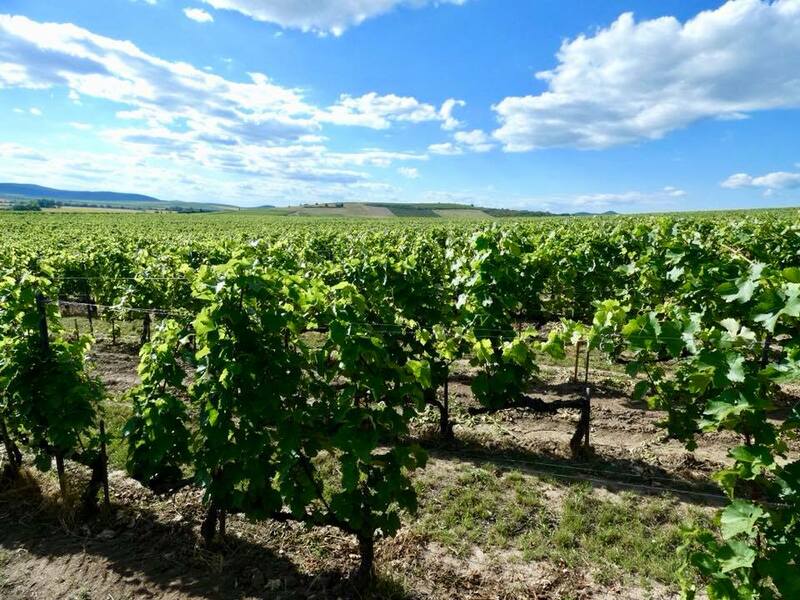 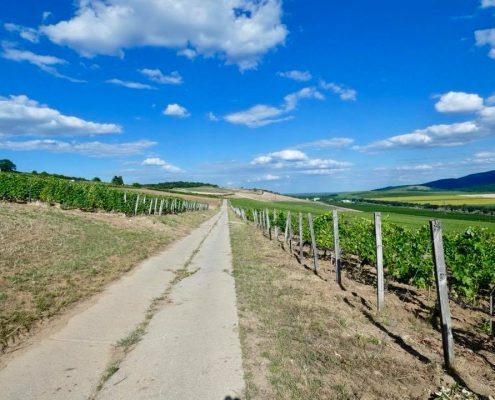 Tokaj, like Champagne or Cognac, is a PDO (Protected Designation of Origin) under the EU rules and only wines from this small plateau in northern Hungary can be called Tokaj. 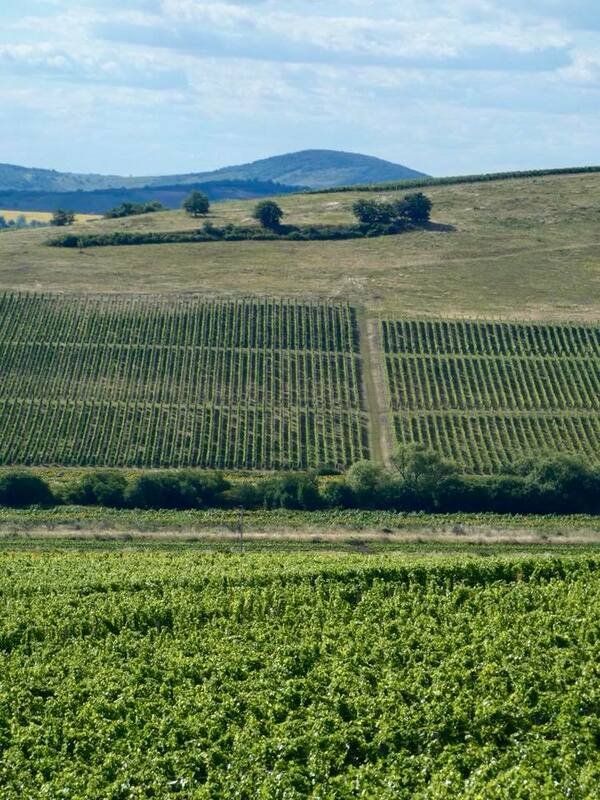 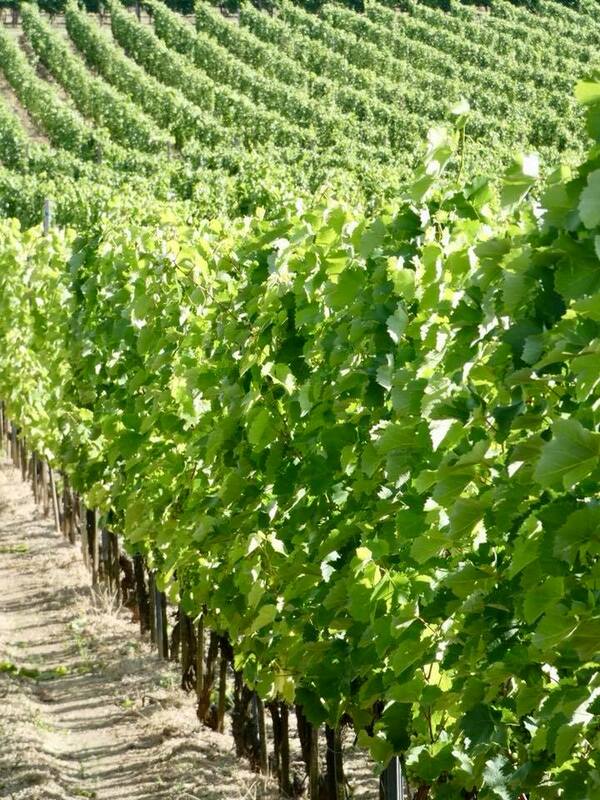 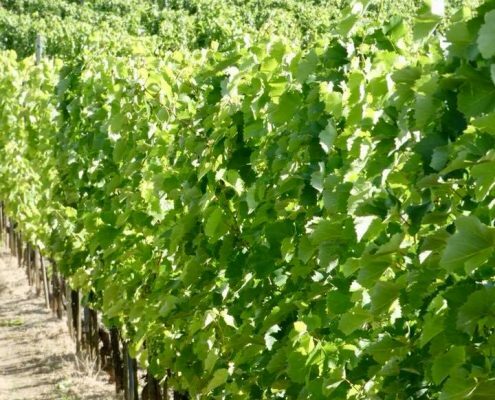 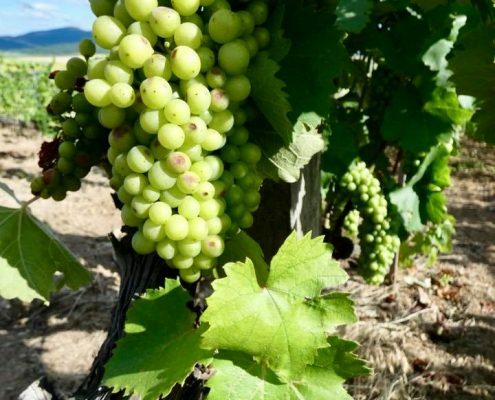 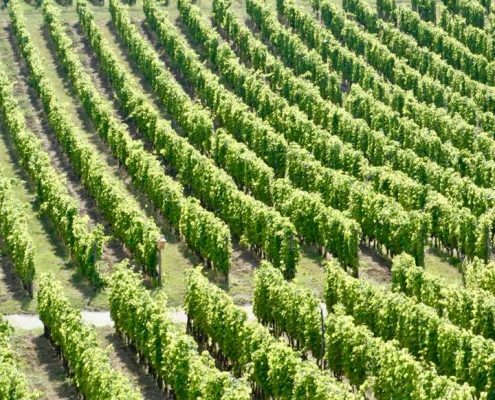 The area is quite small – only 51 sq miles, 5000 hectares of vineyards and 28 small wine-producing villages. 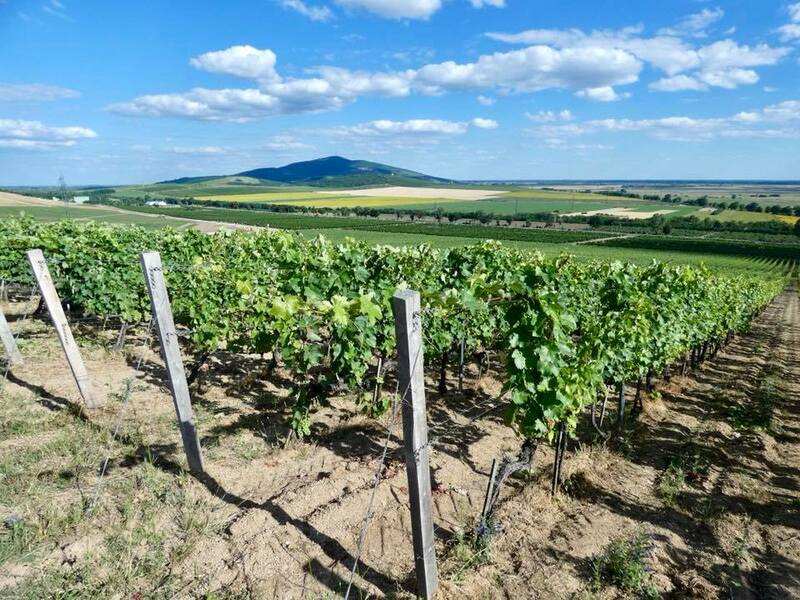 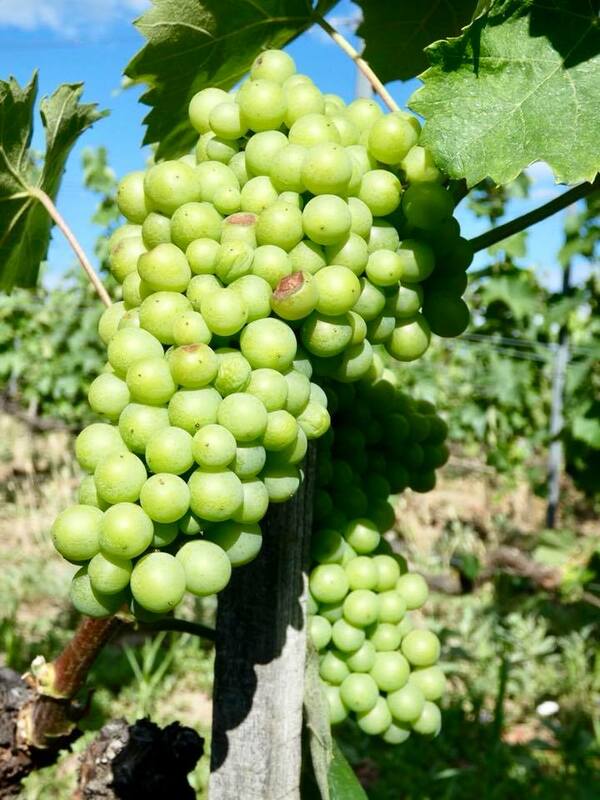 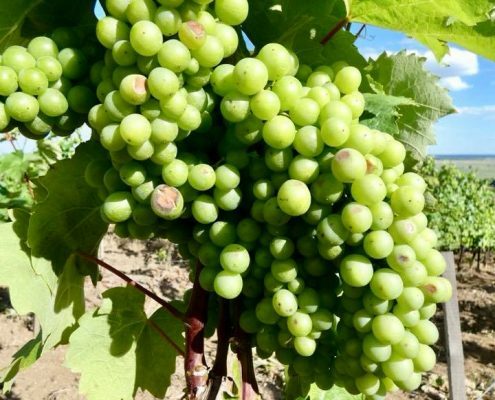 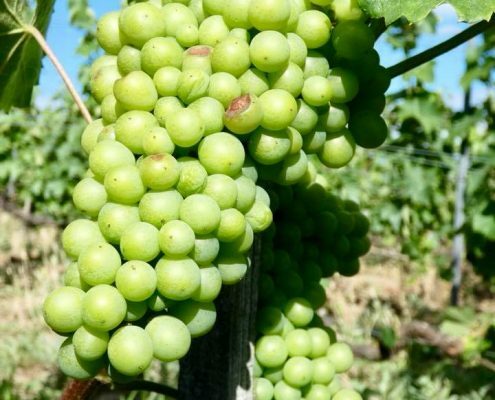 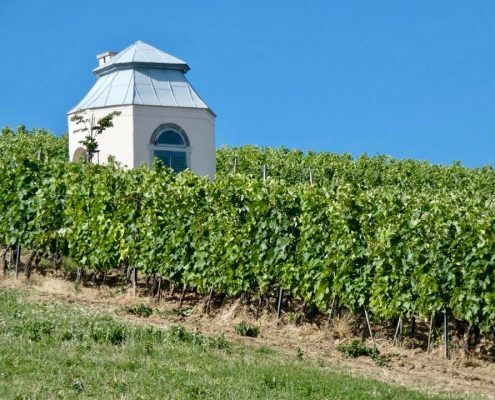 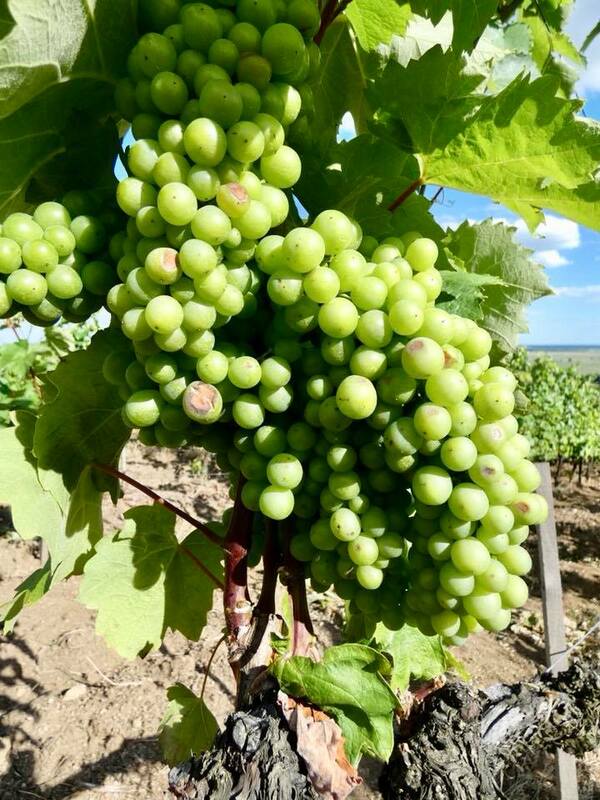 Tokaj been known since 1400s and is the oldest in the world to produce botrytized wine (wine made from grapes infected with botrytitis mold – so this is like blue cheese of wines). 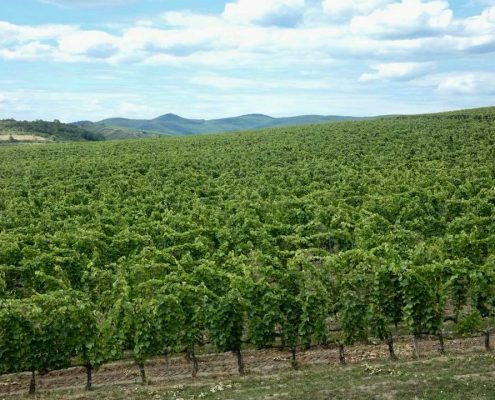 See previous post about the aszú wine. 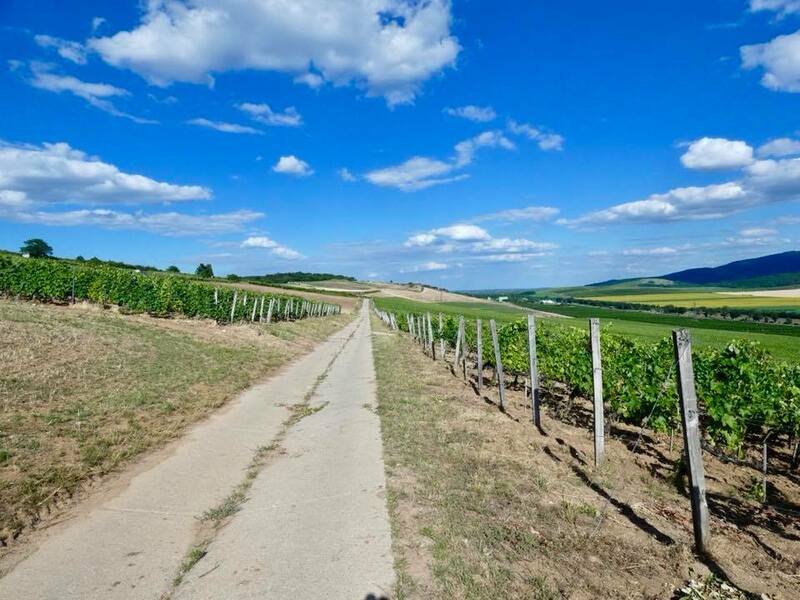 The entire area is beautiful with rolling hills covered with vineyards on the south-facing slopes. 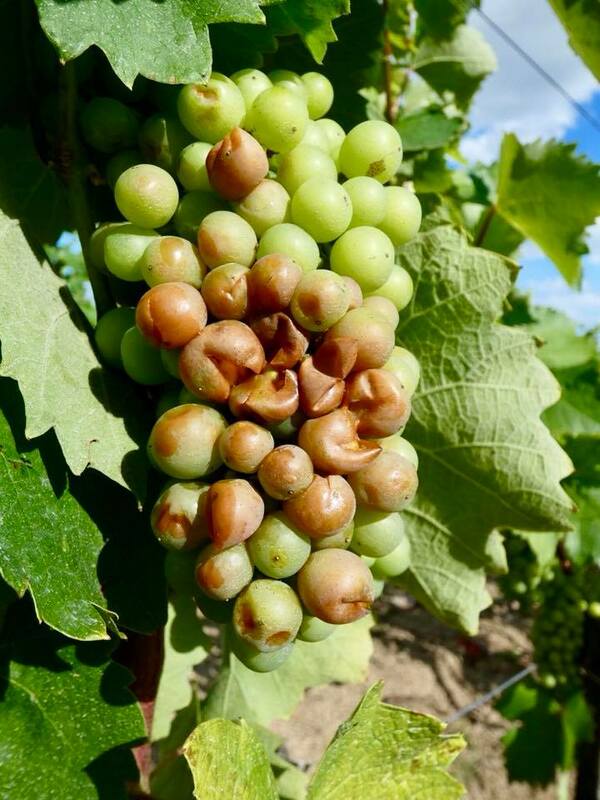 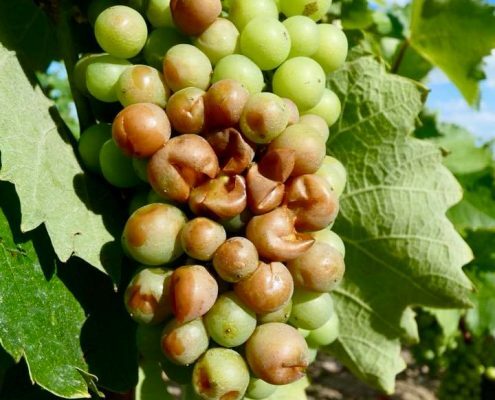 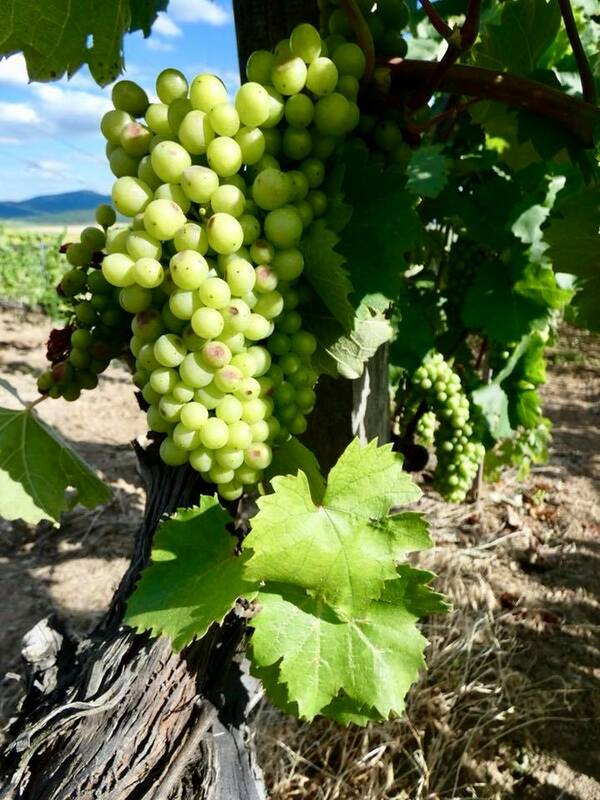 I find the entire mold-infected wine story fascinating – it’s like an ugly duckling analogy – gross and unappetizing and unappealing on the first sight, but delicious, super sweet and bursting with aromas on a closer taste. 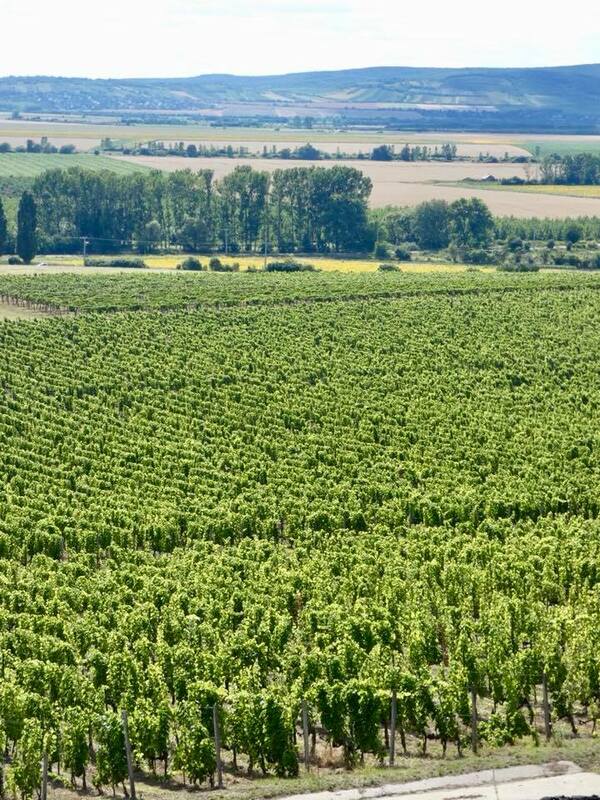 “The king of wines and the wine of kings”.